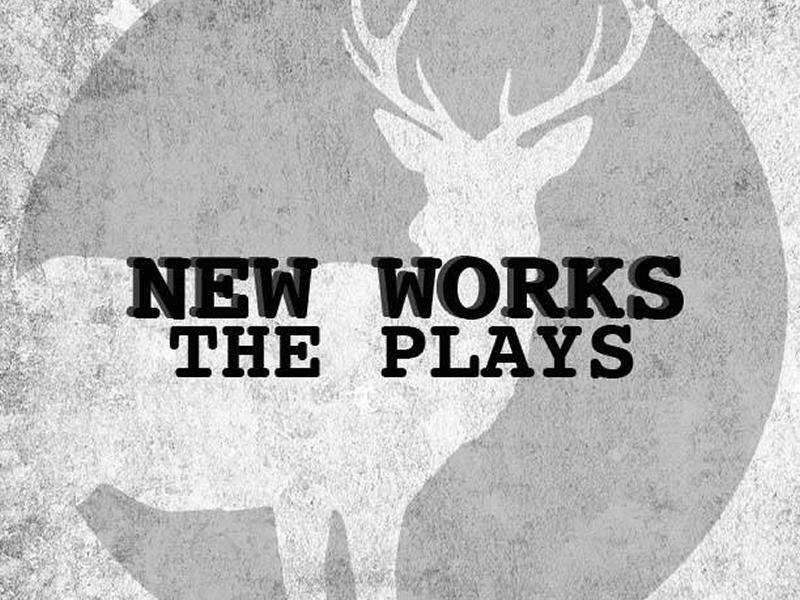 New Works is an annual festival by STaG, during which each night consists of two plays: one twenty and one fifty minute one. They are written, directed, and performed by students. Sadly, the opening play Romance Peninsula disappointed me, as I had a hard time understanding it due to the actors speaking too quietly and the music being too loud, and I found that the play was without a plot. There’s No Such Thing as a Perfect Toaster was however very enjoyable, which was an insight into James and Linda’s relationship, which has become no more than routinely interactions (accompanied by an excellent soundtrack). As outsiders, we witness the stability that has become stale, and boredom cracks as a broken toaster triggers bickering which snowballs into a series of arguments in which pent-up frustrations and fundamental issues with their relationship are finally uncovered. Entertaining little things were skilfully laced into an interesting and complicated psychological rollercoaster. The second night blew me away. Strings was a “dark comedy semi-devised physical theatre piece” in which a young girl encounters the personification of Death. The acting was impressive and the play used no words, and the music excellently intensified the melancholy and absurd atmosphere of the play. Afterwards, I Will Speak Up left the audience dumbstruck. It showed a side of the aftermath of sexual abuse that is not commonly focused on. I appreciated seeing the complex difficulties of even telling family members of the abuse, as well as their sadly realistic reactions of denial, confusion, anger, and blame. With only two chairs on stage and excellent acting, the play depicts struggles faced by survivors that are often forgotten in conversations about abuse. It ends with Katie testifying in a courtroom, and the frustration of the ambiguity of if she will be believed. The final night opened with The Counting Game, a non-linear telling of a family catastrophe which leaves three sisters traumatised and fending for themselves. The play does not have a conclusive ending but builds up more and more information throughout its duration. Flashbacks were impressively depicted through the actors’ bodies, the sound and lighting showing scenes from the past while one of the actors narrated it. Overall, however, I did not find this play very engrossing; the non-linearity was enacted well, but it lacked a good build-up of tension. Trips and Falls was the final play of the festival, ending it with a bang: an entertaining, humorous chase in which two sisters drive to the Scottish Isle of Arran, on the run from their parents, whose bickering about where to bring Grandmother’s ashes turns into a fun-to-watch crime duo dynamic as they track down their children whilst trying to escape the hunt of the police inspector, who herself has a hilarious relationship with her young and annoying apprentice. The family harmoniously reunite on a mountain top – where they will scatter the ashes illegally. I left the festival delighted after this original and fun play!